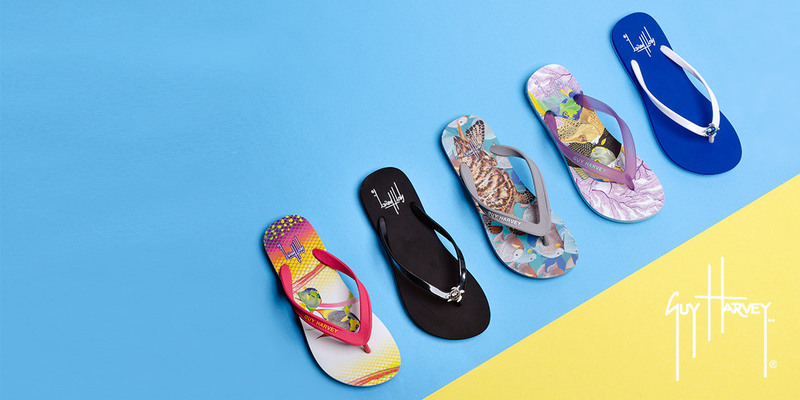 Eye-catching nautical flip flops from our newest brand: Guy Harvey. 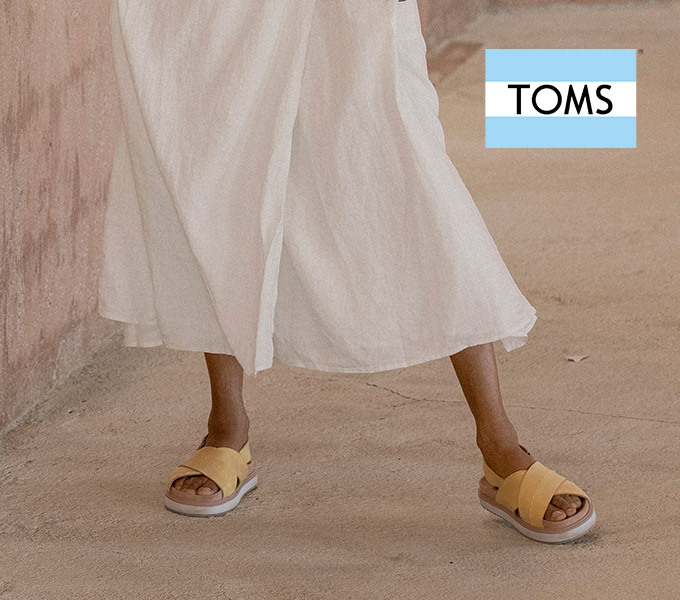 A down-to-earth silhouette meets down-to-business comfort for dreamers turned doers. 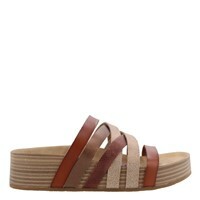 Look who's back in stock and got something cute to prove (on your feet). 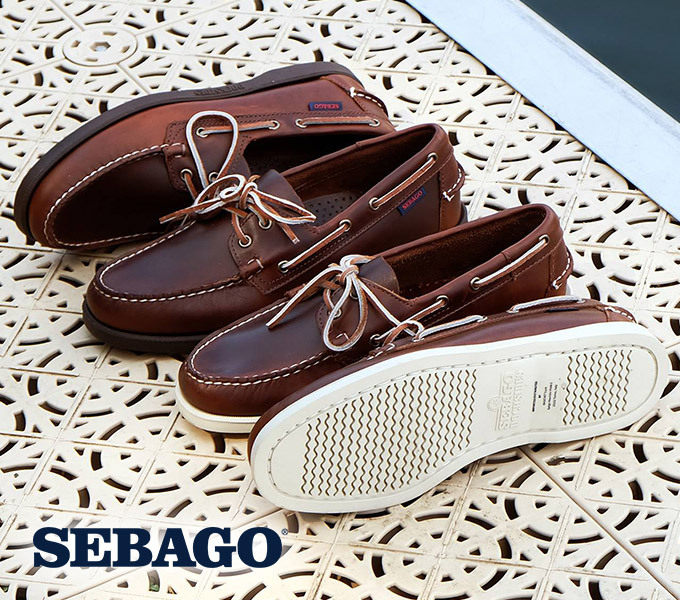 Your favorite boat shoe icons are back. 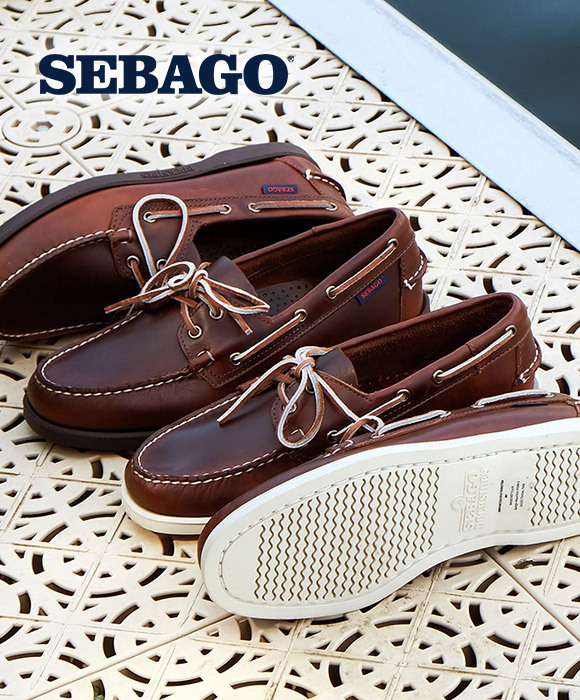 Check out the season's latest from Sebago! 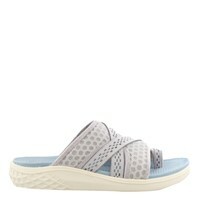 Designed with an eye for style, durability and uncompromised comfort. Gone are the days when you had to walk in and out of stores trying to find footwear. 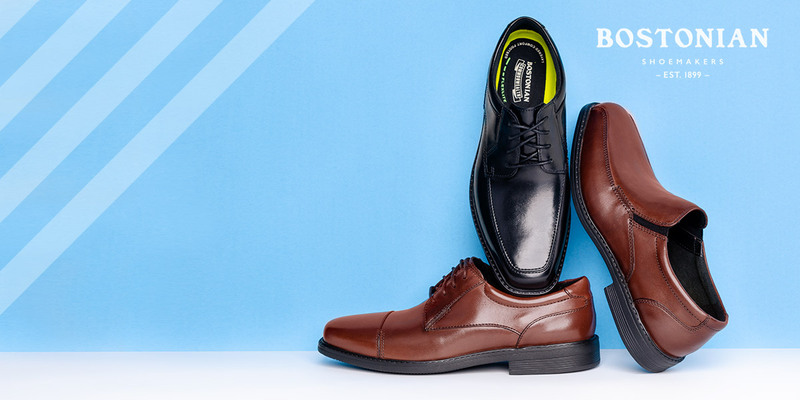 At Peltz Shoes, we offer a wide selection of shoes online, which means you can browse our site from the convenience of home and still find exactly what you need. By providing great customer service and name brand quality, we have gotten countless customers into the perfect pair of shoes since 1957. Our non-commissioned sales staff is committed to helping you find the right pair of shoes. At Peltz Shoes, our priority is customer satisfaction. Alongside our everyday low pricing, our knowledgeable staff knows how to size and accommodate every customer. 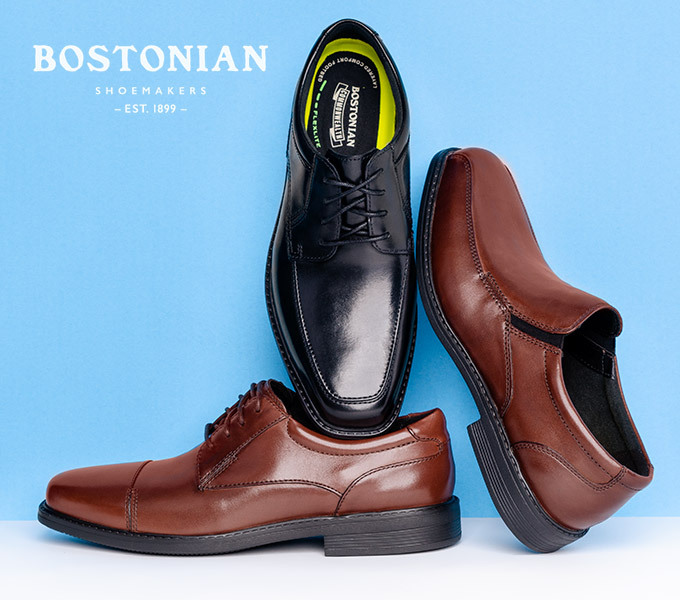 All of our products are available for online purchasing, but we also give customers the option to ship the item to one of our stores and try on the shoes before taking them home. 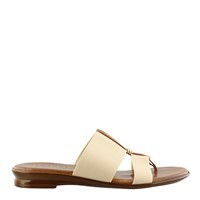 Simply reserve the pair online and wait for an email or phone call telling you the shoes are ready. Lastly, we offer free shipping for orders more than $69.99. If, for some reason you are unsatisfied with your order, we do accept returns. We even offer an easy return label service, which means you can simply print out a label at home and give the package to a UPS carrier or drop box location. If there is one thing we know at Peltz Shoes, it's how to keep customers happy. Our selection, pricing, and services separate us from our competition. Start browsing today or call us at 877 347-4949 to find the perfect pair.